“RAAWR” is how to say “This is a killer sour beer!” in dinosaur. 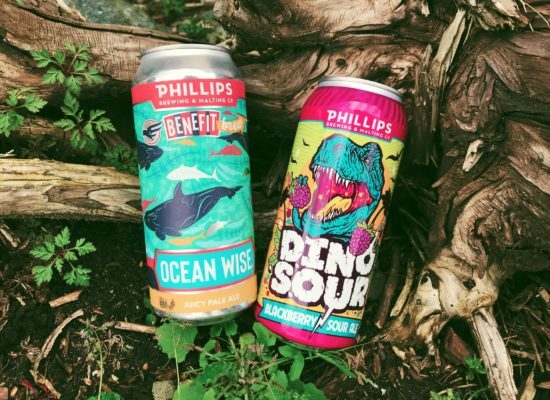 “oOOOooaaaaAAaaaaa” is how you say “This is Phillips’ new benefit brew, proceeds go towards Ocean Wise, a non-profit ocean conservation organization.” in whale. Isn’t learning a new language fun? Cheers! #morefriends #morememories #moreamazingbeer ! 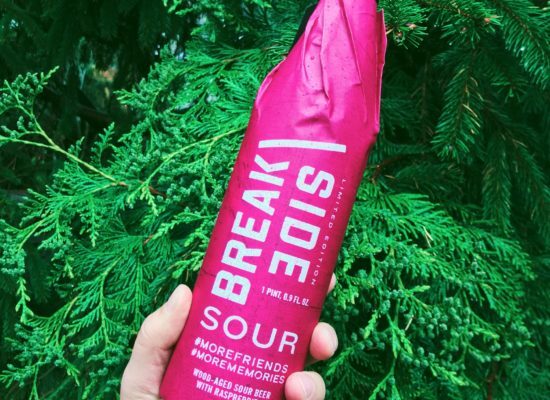 New from Breakside, this wood-aged sour with raspberries is the encore to award-winning #makingfriendsandmemories ! Perfect for drinking now or cellaring. 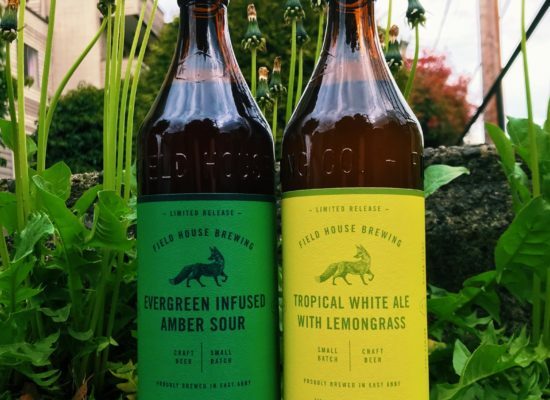 This intensely-fruity brew will have the whole gang coming ’round. Cheers!